And where should I go tonight? Who knows what we might discover. 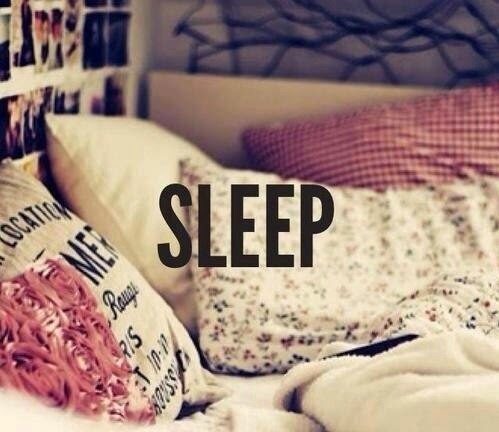 calm and quiet sleep, i love my bed.